Best Value In False Creek! 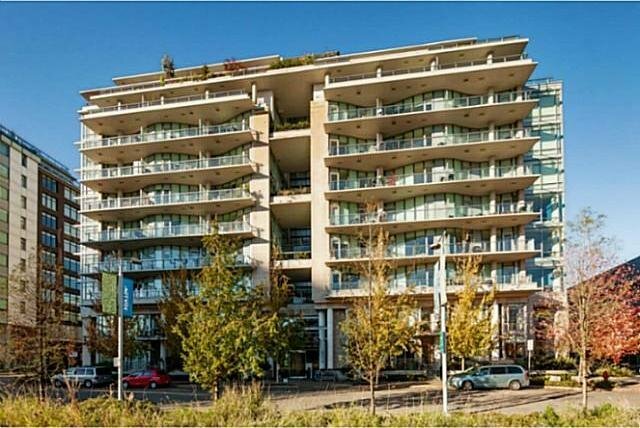 Priced for your immediate attention is this platinum LEED, 2 bedroom, 916 sqft corner home situated in the Kayak at 209-1633 Ontario Street. You will be impressed by this lovingly maintained 4 year old home offering complete privacy with the bedrooms on opposite sides of the home. Featuring high ceilings, top of the line gourmet kitchen and the Gold Medal Club. The location can't be beat with the Seawall, Urban Fare, Restaurants and the Canada Line just a stone's throw away. Call us today for a viewing.